For the first time since 1959, a new course is being built in Cuba. A bit of history. Fidel Castro, the island’s leader for decades, declared golf unsuited for communists, making golf non grata. Times have changed since Fidel gave up power to his younger brother Raul. The $350 million Carbonera Club Oceanfront Resort has been approved by the Cuban government, and will feature a Tony Jacklin-designed golf course and other amenities described by its owners as 5-star in quality. The project is taking longer than expected to get off the ground; approval for the project was consummated over a year and a half ago. 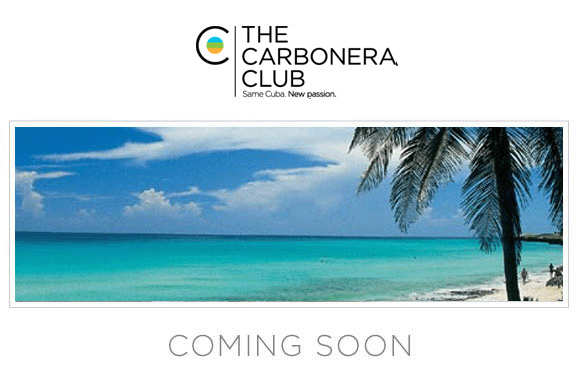 However, now that the Obama administration has “opened up” Cuba to American travelers and has established a bona fide relationship with Cuba, one can predict Carbonera Club Oceanfront Resort will begin its journey to completion.